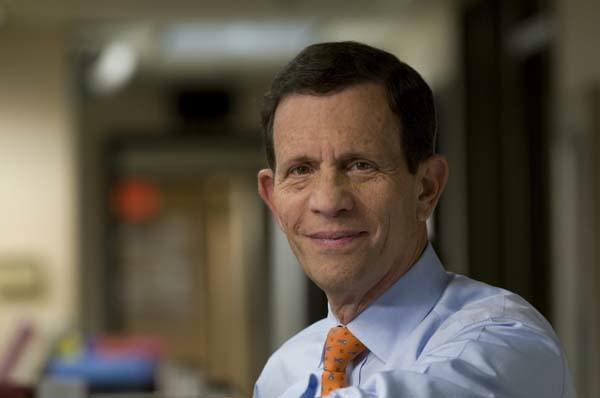 In this podcast interview, Steve Grossman, State Treasurer and Democratic candidate for Governor of Massachusetts discusses his views on healthcare with healthcare business consultant David E. Williams, president of the Health Business Group. This is the eighth in a series of nine in-depth interviews with the candidates. For a complete schedule and an explanation of the questions visit the intro post. Question 7: What have you learned in your business and government career that will be useful as Governor?